BLACK HAT & DEFCON USA 2016! 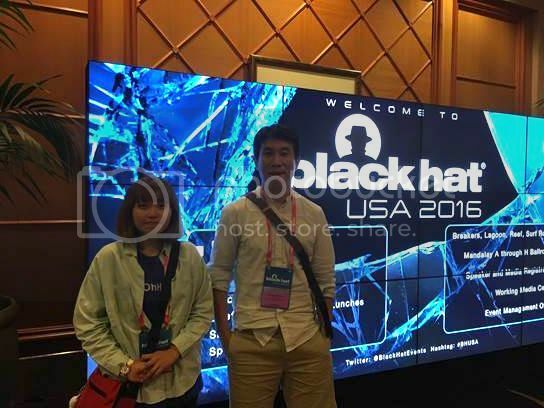 From August 3 to 5, Prof. Choi and E-Jin Kim attended BLACK HAT USA 2016 in Las Vegas, NV, USA. 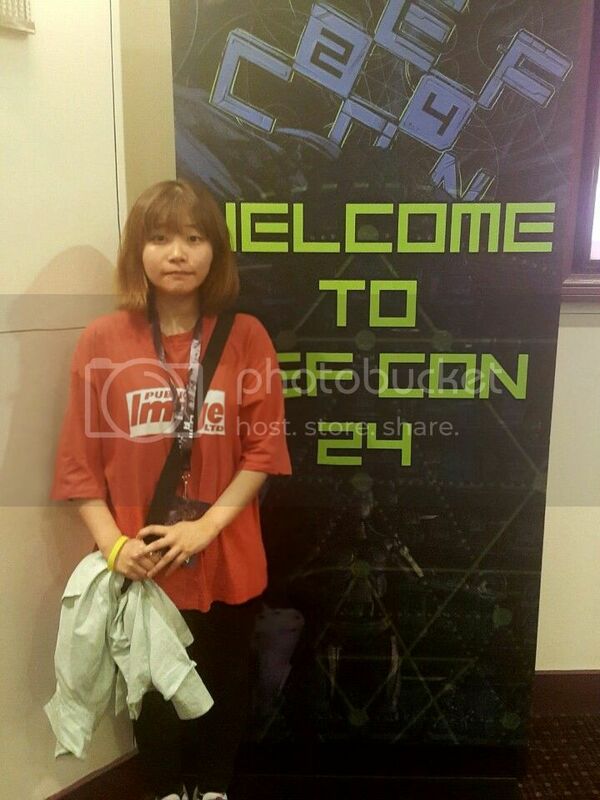 E-Jin Kim also attended DEFCON 24 held on August 5-7 in Las Vegas, NV, USA.